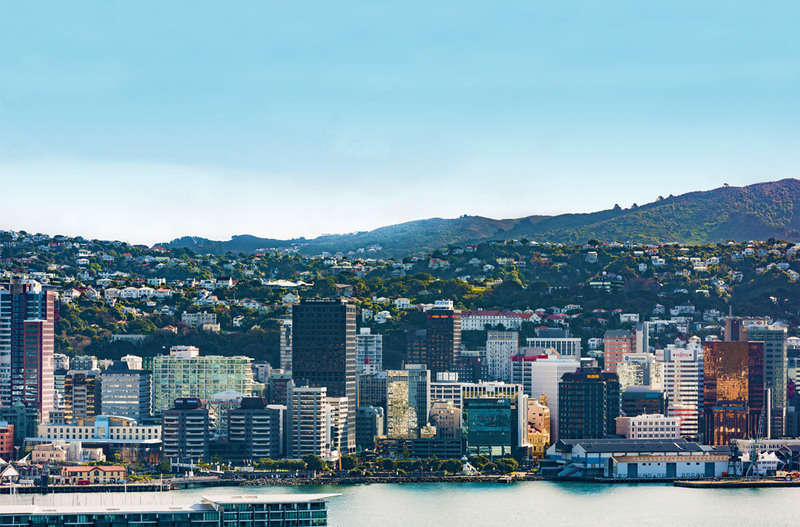 The Wellington Company was established in 1990 and has been a major player in the redevelopment of Wellington city's urban environments and historic places. 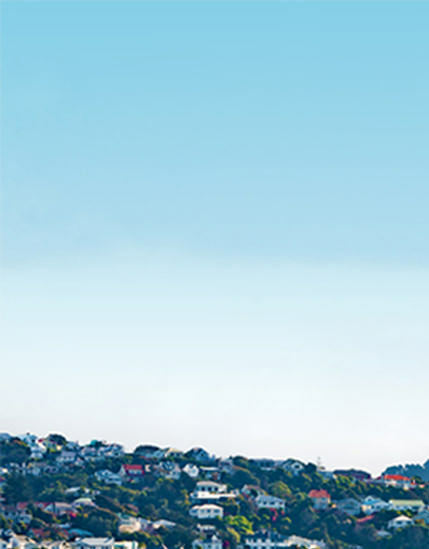 In addition to a breadth of residential and commercial development across the Wellington region, the company is taking its wealth of property experience to other parts of New Zealand. Ian and Caitlin began developing property in Wellington in the early 1990’s, concentrating on rejuvenating the pre-1960 buildings that the city had discarded and disowned long ago. It was this early passion for rebuilding and recreating a city’s culture and heritage that has grown into the underlying philosophy and drive of The Wellington Company as it is seen today. 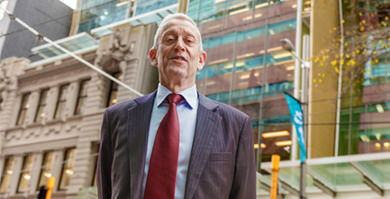 Andrew is the general manager of The Wellington Company Asset Management Limited. 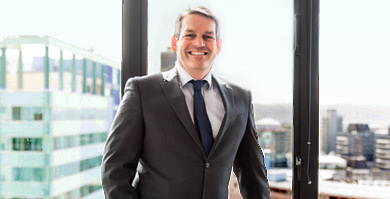 Andrew joined the company from the UK in February 2005 and has 30 years experience in both the UK and NZ commercial and residential property industry. 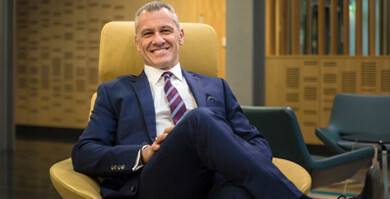 In his previous role as property manager for British Waterways London, he managed a team of eight surveyors to increase the value of a mixed portfolio of properties valued at over $500 million. Andrew is responsible for managing and enhancing the asset value of The Group’s varied commercial property portfolio. True innovator. Visionary. Philanthropist. 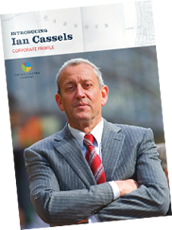 From a typical Island Bay upbringing to the successful redevelopment of Wellington's iconic commercial sites and most liveable residential communities, find out what drives The Wellington Company founder, Ian Cassels, in this series of downloadable articles. 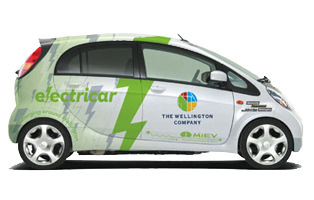 In 2011, Wellington became the first New Zealand city to trial production electric cars with the launch of a fleet of five battery-powered vehicles. The Wellington Company Managing Director Ian Cassels said, “the electric car was perfect for showcasing Wellington and its compactness”.